All Tech Electric Systems Ltd. has been involved in a multitude of industrial projects, including massive construction projects, industrial facility rewiring, major office renovations, warehouse construction, emergency and exit lighting, mass overhead lighting installation, underground wiring, security systems and general building maintenance. Ask us about any of the services we offer! 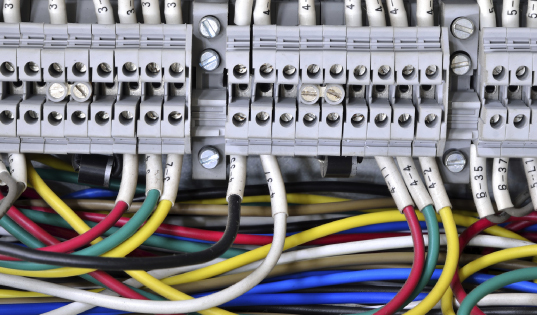 Provide industrial facilty re-wiring for offices, garages and warehouses. Provide installation, automation & programming of equipment systems and circuits. ALL TECH ELECTRIC SYSTEMS LTD. Created by Plant The Seed © 2016 ALL TECH ELECTRIC SYSTEMS LTD. All rights reserved.